If you’ve ever been around Sara and Chase, the first thing you notice is just how much Chase adores Sara. He strives to give her everything that could possibly make her happy, and happy she is! She’s found her prince charming and if the coming years are anything like their beginning together, it’ll be one of the sweetest love stories ever. This couple were married on a gorgeous spring day. Tennessee spring perfection is what it was – blue skies, birds singing, sun shining, and dogwoods blooming. 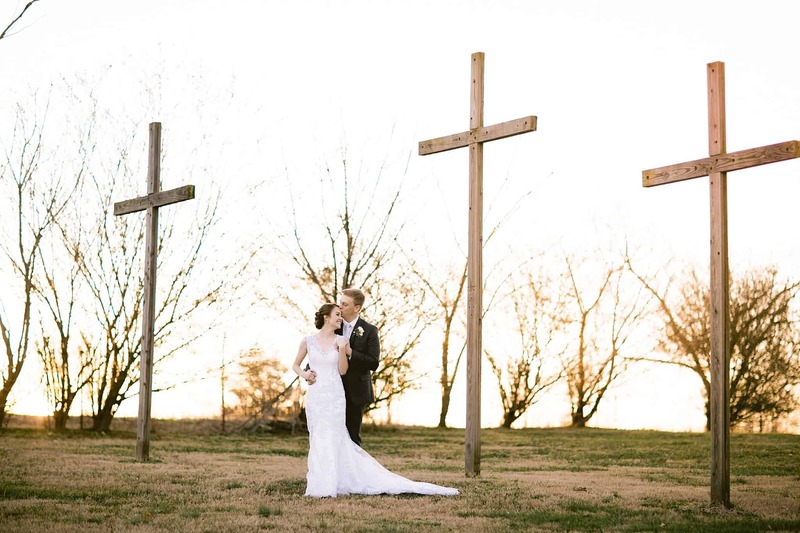 Since Chase is a golf-lover, they held their reception at Southern Hills Golf Course, and their ceremony was at Steven Street Baptist Church, a location that’s also special to this couple’s faith. I know I say this all the time, but this couple truly radiated joy throughout the day and nothing would hold them back from having the best day of their lives. It was an honor to have been a small piece of this day, and we are excited to show you just how beautiful it really was.